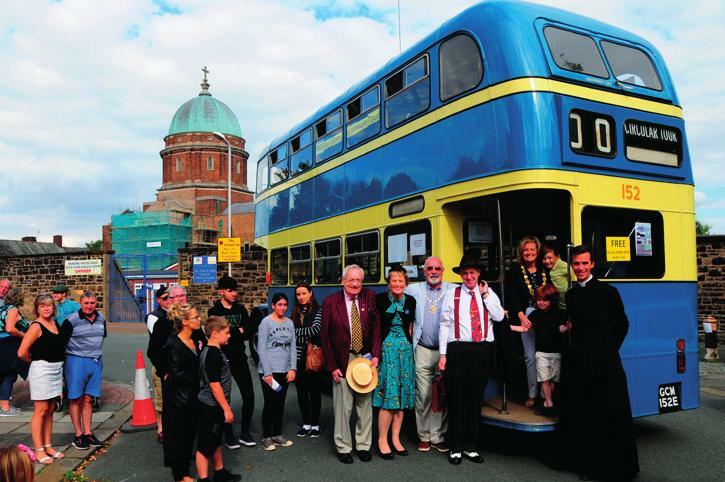 “GOOD NEWS FROM THE GORSE – THE COMMUNITY RESPONDS! We can all relax! The Gorse is safe! At least for the short term. My last Walrus article was rather downbeat. It was written just before the all-important Gorse Annual General Meeting (AGM). At that time the Gorse Trust was fast running out of funds. Its future hung in the balance. The AGM would decide its future. The outcome could not be predicted. The article was headed “Would the Kraken Awake?” That is, would the community rally round to support The Gorse? It is my pleasure to report that the Community’s response was magnificent. The AGM saw its best public attendance for 20 years and the contributions received on the day have made the future of The Gorse secure for a year or more. The Trustees were truly overwhelmed by the community’s response and would like to thank the many supportive people who came forward on the night and who signed up as “Friends of The Gorse.” To you, a special “Thank You” card is being forwarded for your support, compliments, practical ideas and financial contributions. The AGM endorsed the use of some funds for a modest celebration for The Gorse’s 20th birthday. (The Gorse will be 20 years old on 24.7.2018). Plans are now being drawn up for such an event. Look out for local advertisements nearer to the time; details should also be available in the next edition of The Walrus. 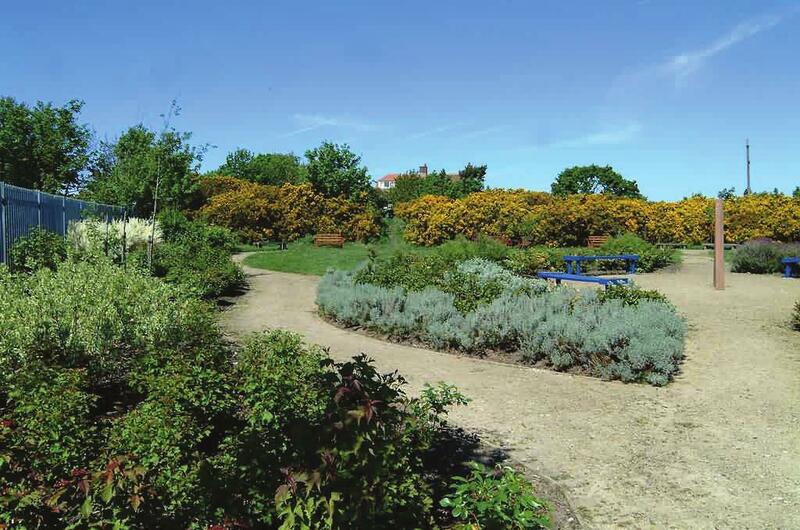 The community was also receptive to a proposed development project with the aim of providing better public access by improving some deep gorse paths. The newsletter advertising the AGM invited members of the community to show interest in becoming a Gorse Trustee. Six members came forward and, subject to adequate insurance arrangements, will join the current Trust of six as additional Trustees. The enthusiasm shown by these new members with their new and exciting ideas bodes well for The Gorse’s future. With the short-term future of The Gorse assured, our focus has now shifted to how the long-term survival of The Gorse can best be safe-guarded. At the AGM many of the Friends of The Gorse indicated that they would much prefer to commit to an annual standing order than face repeated calls for crisis contributions. As this would certainly make The Gorse income more predictable and stable we have responded to this idea by sending out a standing order form with our Thank You cards. Please contribute as much as you can! So, what is going to happen next? A comprehensive wildlife inventory is planned for 2018 to set a baseline of what is present on site. This will help to manage the Gorse so it is not only preserved but enhanced. We have already eliminated the invasive Japanese Knotweed and Russian Vine from the site and we plan to control the non-native Sycamore to giver spaced and allow our more attractive plants space to flourish. Assessments are being made on how to improve the site’s paths. This will allow people safely to enjoy not only the garden area but also the wilder, natural Deep Gorse. The inventory should be completed by September. The Gorse Millennium Green now appears on Google Maps and you can find useful information about The Gorse on both Facebook (just type in “The Gorse Millennium Green”) and Twitter (@millenniumgorse). Please give us a follow, like, retweet and share your photos and experiences of the space! Our new Trustees are preparing a more dedicated web site with the facility to accept computerised Gorse standing order payments. For the near future, standing order sign-ups might be encouraged by the provision of small rewards – collectibles fashioned by celebrated local artisans – dependent upon the level of contribution. The design and merchandising of Gorse souvenir items is also being considered. The Gorse’s future looked bleak. Now – at least for the short-term – it looks more rosy. Our annual maintenance target is £750. If there is a sufficient take-up of annual standing orders it’s long-term future will be secured as well. 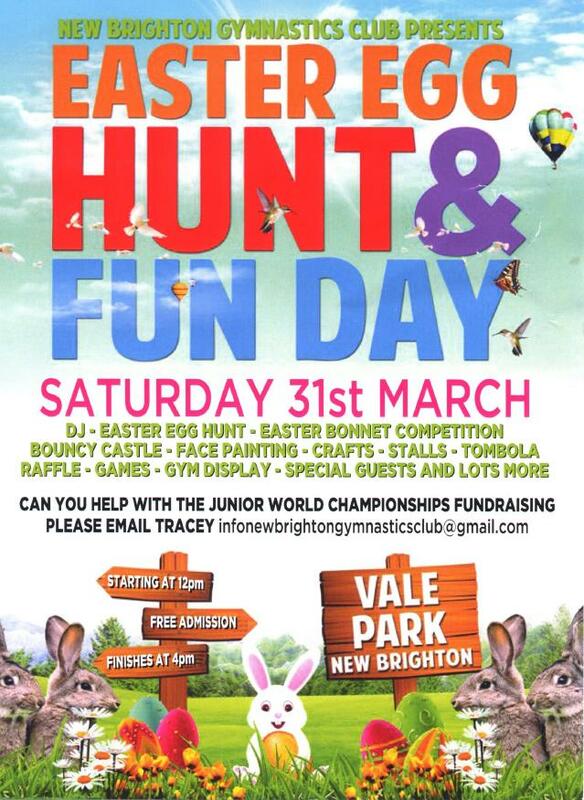 There is a major passion event starting in New Brighton. 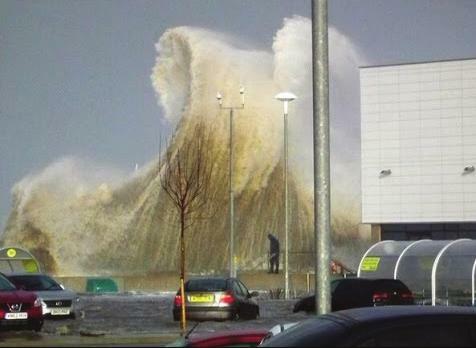 Maundy Thurs 29th March at New Brighton Dips. 7.30pm Stainers Crucifixion with guest soloists is being performed with St.James’ choir at St James Albion Street New Brighton. 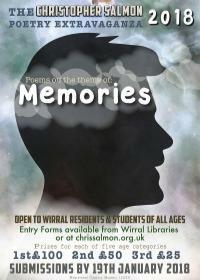 Saturday 31st March 10am – 4pm Birkenhead Priory Art workshops and kids crafts and more. Easter Day Holy Communions at 9.30am Emmanuel Church on Seabank Road and St. James 8am and 11am. There is a Churches Together Morning sunrise service at 6.30am on the prom by the Tower Grounds. Birkenhead Park 2pm -5pm Events Field Resurrection Party in the park with live music and fairground with a visit from a former gladiator. Wirral Council announced earlier this year it is creating Wirral Growth Company, a joint venture partnership to drive regeneration and economic growth across the borough. The competition to find a private sector partner is underway, but we asked Phil Davies, Council leader what this could mean for New Brighton. and villages and popular leisure and visitor attractions.” said Phil Davies. “Wirral Growth Company will look to leverage the more than 1900 assets the Council controls, matched with private sector investment and expertise, to bring new developments, businesses and jobs to Wirral. “The Council has launched a competition to find the best private sector partner, and hopes to have concluded this search by early 2018. “We are asking potential investment partners to give us their ideas for regeneration and how they would suggest we use the assets the Council owns to drive growth, create new jobs and improve the economic fortunes of Wirral. “For a town like New Brighton, we want to see a continuation of the great work that has occurred since the Marine Point redevelopment, adding to the visitor attractions in the town but also strengthening the amenities and facilities available to local residents too.” Said Cllr Davies. As part of the process to launch Wirral Growth Company, urban planners were asked to propose ideas – including an eye-catching design for a new tower in New Brighton. 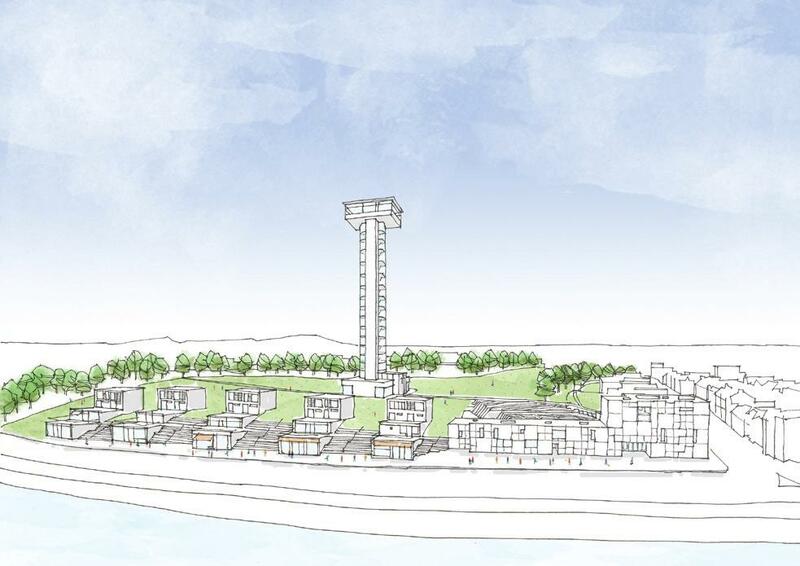 We asked if the return of New Brighton tower was in the Council’s thoughts. “The documents used at the launch of the Wirral Growth Company have really caught the imagination of not only local residents and businesses but also many of the nation’s development and investment firms.” Said Cllr Davies. 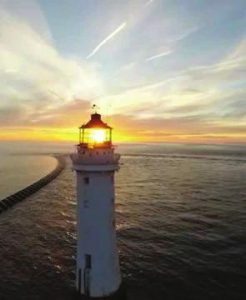 “The image of a tower in New Brighton has certainly caught the imagination, and whether that is something that comes to pass we will have to wait and see, but it has definitely started a conversation around the town. 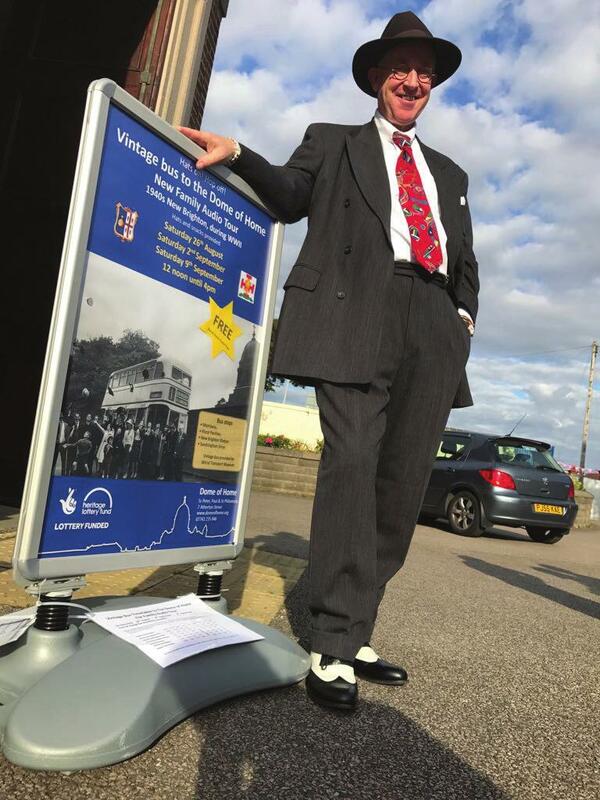 I have heard other calls for the return of the Pier and ferry service and the open air baths. There are lots of ideas out there. 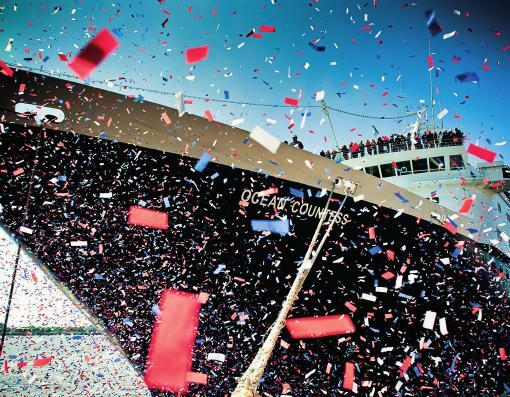 “Today, tourists and visitors contribute more than £400million to the Wirral economy. We want to increase that further and have exciting plans for a new Golf Resort in Hoylake, new leisure and cultural attractions on the Wirral and of course the continued growth of New Brighton as a 21st century seaside attraction. 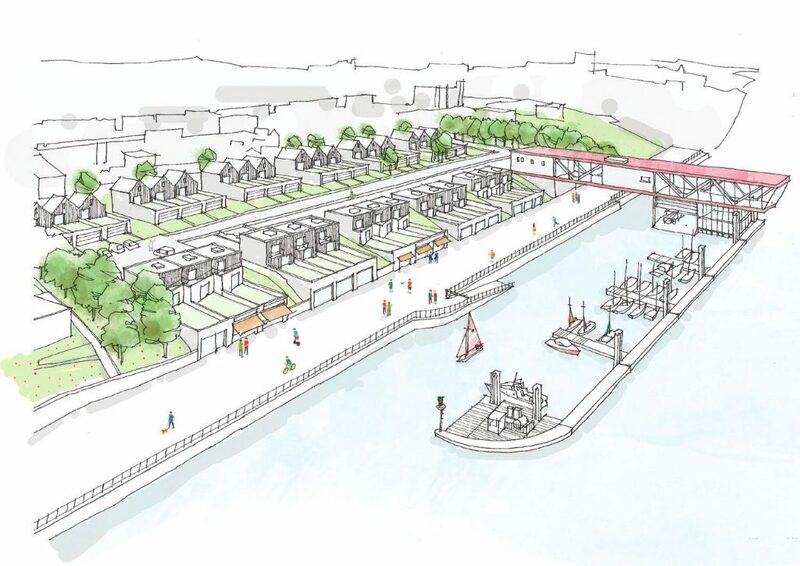 “We see £1billion of development opportunities across the Wirral – around half of which is in Birkenhead town centre where we expect to see plans come forward to improve Hamilton Square, rejuvenate the market and shopping districts and create a destination in its own right in Woodside on the Mersey waterfront.” said Cllr Davies. Clearly, these are exciting time for Wirral. But there have been plans for the regeneration of the borough before, and sadly, too often, little has materialised. What is different this time? “You are right, these are exciting times.” Said Cllr Davies “That is why we are creating the Wirral Growth Company – we recognise we need a new vehicle to deliver all the ideas and aspirations we have. “land-banking” as can happen with other developers and investors. 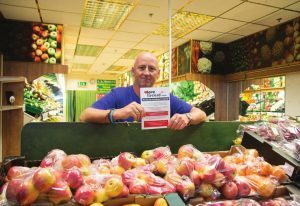 Love Liscard, a partnership between Wirral Chamber of Commerce, local businesses and Wirral Council has been successfully launched. 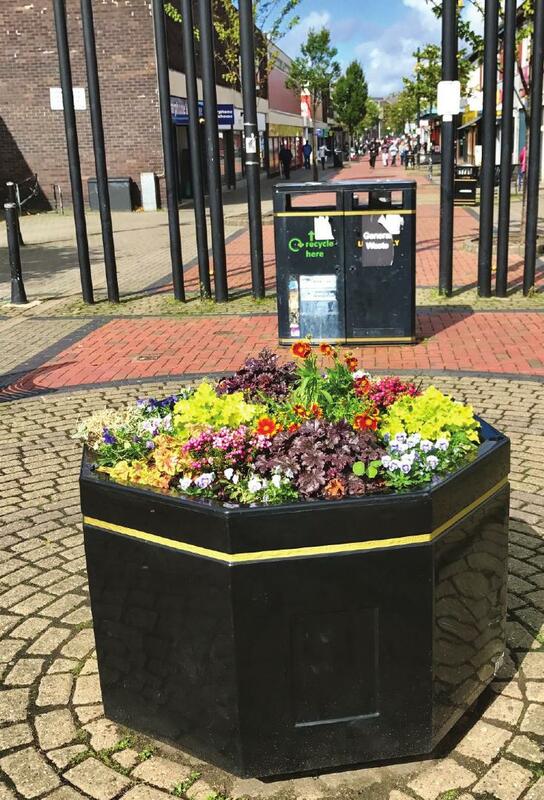 This initiative will deliver a cleaner and safer Liscard and encourage and support businesses and residents. A steering group comprised of prominent business leaders and community members will soon be announced. The role of this group will be to meet at regular intervals, provide input based on their direct experience of the town and the issues faced and influence future strategic decisions. 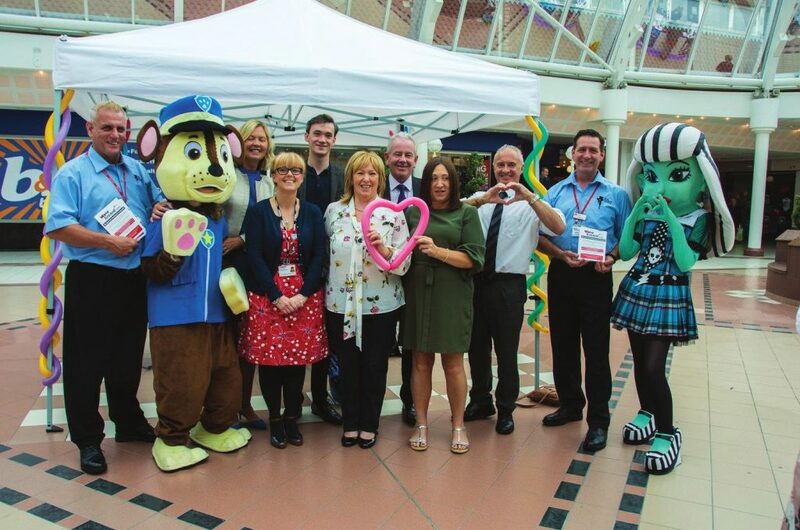 The Love Liscard initiative will encourage community groups to hold events that will shine a light on Liscard and promote the town as a great place to visit, shop and work. 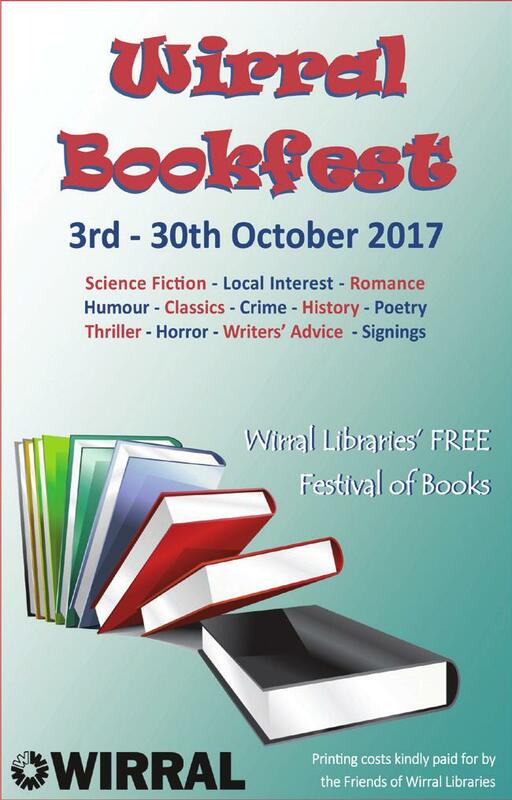 They will work to actively promote events to ensure their successful delivery and attendance through the Wirral Chamber’s digital and social media channels. A survey has been sent to all businesses in the area to ensure that all voices are heard. Completed surveys can simply be handed into the town hosts. 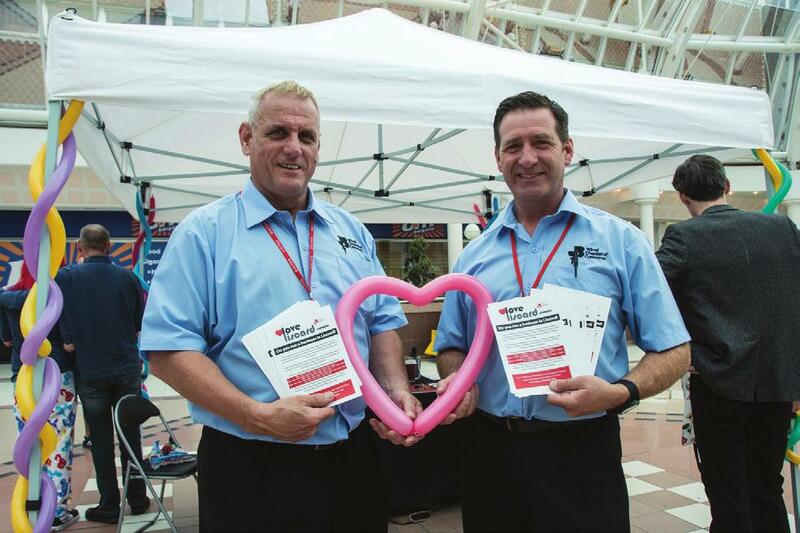 If you would like any further information on Love Liscard the please call us on 0151 650 6940 or email info@wirralchamber.co.uk. Flooding and coastal erosion can have devastating impacts on our local communities with more than 5.5 million or one in six homes in England are at risk of flooding. Wirral Council, alongside United Utilities and the Environment Agency, have been looking into a series of solutions to help reduce the impact of flooding when an area is hit with heavy rainfall. With one-off funding from the Regional Flood and Coastal Committee, the Council has bought a stock of the latest technology in flood defences called Hydrosacks, which will be distributed to residents that have reported flooding at their property in the past. The Hydrosacks are light and portable and can be stored away easily until they are needed. They inflate upon contact with water to form a temporary barrier in doorways. 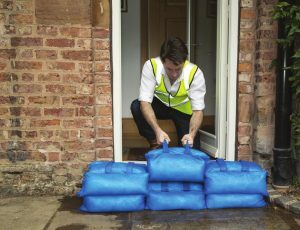 Cllr Phillip Brightmore, Cabinet member for Environment, said: “Hydrosacks are a really useful way of reducing flood damage to your property, but the onus is still on residents to ensure that you are prepared for a flooding event in the future. The Environment Agency publishes online flood maps for areas near a water source. To find out if you are at risk of flooding or would like to sign up for flood warnings visit www.gov.uk/flood Alternatively, call Floodline for advice on 0345 988 1188. The Pearl and fairy vale have had a busy summer with lots of visitors from far and wide which has brought much needed income to New Brighton and Vale Park Cafe. We have developed a close friendship with the folk of the cafe and continue to work together to provide a special place to create lasting memories for all who visit. Much needed restoration work will now commence on both sites in preparation for the winter months which heralds some exciting news… We will be illuminating the Pearl and the fairy vale mid October in preparation for the World urban parks congress visit. 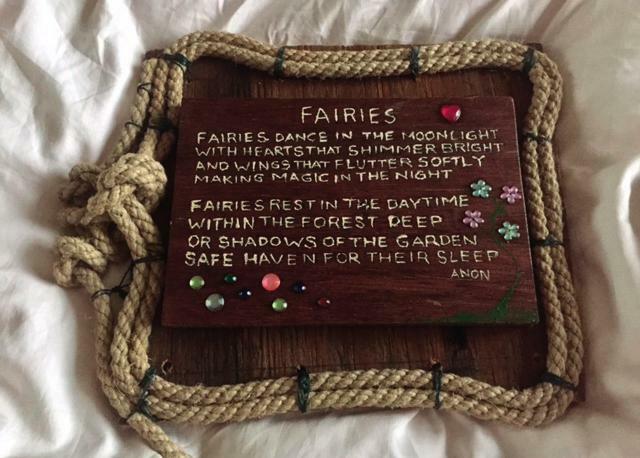 Wirral council have made monies available to help with costs and pirates are busy thinking of new creations to enhance our magical spaces… Including poetry in the park and new cannons for the Pearl etc. Once in place the illuminations and driftwood additions will stay in place as long as time and tide permit. Tower FC in their heyday, circa 1897. New Brighton Tower F.C. was a short-lived English football club based in New Brighton, Merseyside. Established in 1896, the club spent three seasons in the Football League before folding in 1901. 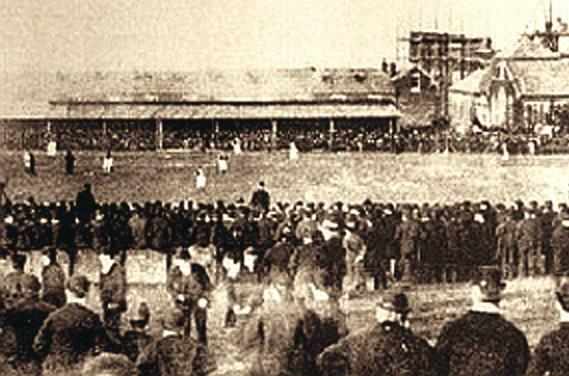 They played at the 80,000-capacity Tower Athletic Ground in New Brighton. Like Liverpool, Chelsea and Thames, New Brighton Tower were formed to play at an already-built stadium. The owners of the New Brighton Tower, a seaside attraction built to rival the Blackpool Tower, decided there was a need to provide winter entertainment, and had built a stadium adjacent to the tower. The football club was formed in 1896 to provide the entertainment, and joined the Lancashire League at the start of the 1897–98 season. After finishing as champions in their first season, the club applied for election to the Football League. Although they were initially rejected, the league later decided to expand Division Two by four clubs and New Brighton Tower were accepted. The club signed a number of new players, including some who had played international football, and was reasonably successful, finishing 5th (out of 18) in its first season, and 4th in their third season. However, with the club poorly supported (averaging gates of around 1,000), the cost of maintaining a professional football club became too high for the Tower’s owners, and the club was disbanded in the summer of 1901, and replaced in the League by Doncaster Rovers. In 1921, a new club was formed, New Brighton, who would also play in the Football League from 1923 until 1951, though initially they played at Sandheys Park until that was destroyed in World War II. The tower was taken down during World War I, and the rest of the complex destroyed by fire in the late 1960s. The Team’s nickname was the Towerites and their home kit in their first season was White Shirts, Blue Shorts. This however changed for the following season to salmon pink shirts with a black trim and white shorts. In the first quarter of the 20th century women had been fighting for the right to vote. The suffragists believed in reasoned argument and worked within the law to bring about change. It was from those ladies that the idea of T.G. was born. In 1929 Eva Hubbach and Margaret Corbett Ashby suggested getting women together, in urban areas, to learn about citizenship and how to use the vote for which they had fought so hard and, thus, the first guilds were formed. From the first guild in London to the present day we now have more than 700 guilds and in excess of 25,000 members throughout the U.K.
From lessons on citizenship their aims were broadened to working to improve education for women and, lately, forums where women may meet, exchange ideas, develop new skills, challenge important issues, support each other, make new friends and just enjoy themselves. In 2007 T.G. became incorporated. It is also a registered charity and we have a royal patron, the Princess Royal. 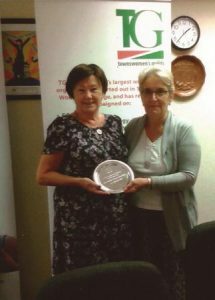 As a national trustee and regional development officer my remit is to start new guilds and assist existing guilds were required. 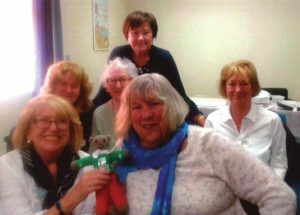 Last November I invited local ladies to afternoon tea in New Brighton to see if they would be interested in having a guild in their area. After receiving support for the idea the new guild was formed. From that original small group we have now made slow, steady progress and now we have grown to a group of 20 ladies. 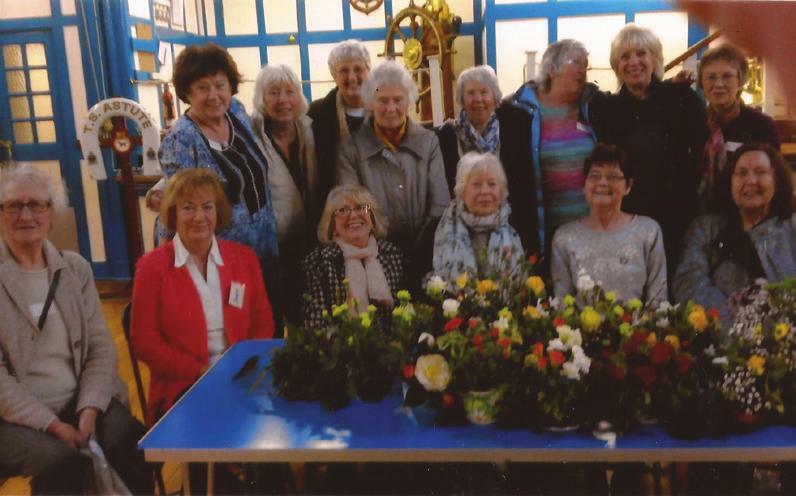 We have enjoyed interesting talks, flower arranging and cookery demonstrations, pamper sessions, quizzes and games. 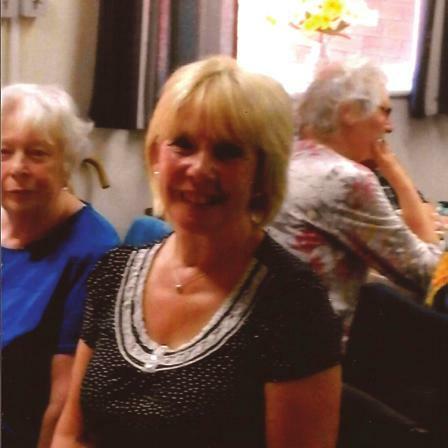 Most of all we have fun and enjoy ourselves with good conversation over tea and cake. Strangers have now become good friends. Why not come and join us and make new friends too. We meet in the New Brighton Community Centre, Hope Street on the second Thursday each month from 2p.m. to 4p.m. 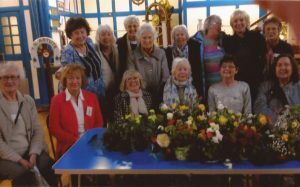 For more information on the New Brighton Townswomen’s Guild and other guilds throughout Wirral, ring Barbara on 522.0223. Well of course the instant, totally rational answer is, ‘yes, it’s a terrible problem’, which, of course, is a perfectly logical reaction to what we see in the media: TV, newspapers, social media, the web etc. But is it the real problem? 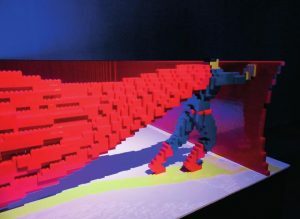 After all, plastic is an amazing material. It pervades every aspect of our lives in a vast array of different forms. It is light, transparent, waterproof, malleable, rigid, colourful, high durability, resistant to chemicals, easy to manufacture, water resistant. No wonder it’s so popular! Just think of the amount of plastic that you use on a weekly basis: bottles, bags, food wrappings, storage containers, garden chairs, toys, buckets, drinking containers, furniture foam, pipes, garden houses, etc, etc. What would we do without it? But surely, you ask, you only have to look at our streets, beaches, almost any public space, woodlands, hills, even high mountain paths to find discarded plastic waste. However, is that the fault of plastic? No, of course it isn’t. Where, therefore, does the blame really lie? The plastic rubbish that surrounds us, and fills our oceans, is our fault because of what we do with the it once we’ve finished using it. Every day on the beach and its locality we find discarded plastic of a huge variety: bottles, food wrapping, bags, toys, balloons, fishing line, crabbing buckets etc., and that’s despite there being rubbish bins located just metres away. Even if we want to dispose of it carefully, and ensure it is recycled, depending where we live, we can’t recycle all the plastic we need to dispose of. 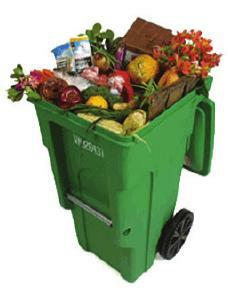 Many councils, for whatever reasons, have poor facilities for recycling. For instance, the only plastic products our very own council can recycle are plastic bottles! Secondly I would suggest that the other area of blame lies full and squarely with the manufacturers of plastic, many of whom are large, powerful, enormously wealthy and politically connected. They developed plastics of an enormous variety with absolutely no thought as to what would happen to it, other than dumping it in landfills, once its useful life was over, and some plastic products’ life-spans end 10 minutes after we purchase them (food packaging and plastic cups for instance). Their neglect and lack of forethought has now come back to haunt us and poison our environment, from the tops of mountains to the depths of the oceans. So, our titular question, ‘Is Plastic The Problem?’, is simple answered, ‘No’. We are the problem, and the problem is getting worse and is only going to be solved by us. So, rather than bleating about the problem, let’s get down to finding solutions, locally, nationally and internationally! And it starts with me, and it starts with you! Wirral businesses which have been adversely affected by this year’s Business Rates Revaluation may qualify for financial assistance to help provide relief against the impact of the changes. Wirral Council’s Cabinet today approved a recommendation to amend its existing policy to provide Discretionary Rate Relief to local businesses to reflect the availability of additional funding provided by central government and pass this financial support on to those that need it most. The Government is providing additional support in three distinct areas – supporting small business, support for public houses and an extension to the discretionary fund. Now that Wirral Council has full details of these schemes – and the software to process them – it is seeking to agree an amended National Non-Domestic Rates Discretionary Relief Policy in order to allow local businesses who qualify to access this new support. Cllr Janette Williamson, Cabinet member for Finance and Income Generation, said the council is determined to see these new forms of rate relief passed on those businesses that need it most. “A priority in the Wirral Plan is for Wirral to be a place where employers want to invest and businesses are able to thrive,” Cllr Williamson said. “Encouraging small businesses to develop and grow is at the heart of this and as business rates represent a significant cost to them, we are keen to ensure small businesses in particular can access rate relief. “The council already operates a discretionary rate relief policy, which was approved for 2017/18. With the detail behind the government’s proposals for three other schemes now announced, the council policy is being amended in order to provide support for more than 600 businesses and 100 public houses in Wirral this year. Better still, these discounts will be awarded without businesses needing to complete an application form. As part of the extended Discretionary Fund, the government is investing £300 million over the next four years to support businesses which face a significant increase in their business rates as a result of the 2017 revaluation. Wirral’s allocation is £912,000 over four years – £532,000 in the first year, reducing over subsequent years when the fund expires. In Wirral, the proposal is to provide local small to medium sized businesses with relief if their business rates were projected to rise by more than 5% and their new rateable value is less than £200,000 as a result of the revaluation. It is forecast that more than 600 local businesses will benefit. Under the ‘support for small business’ relief scheme, around 30 Wirral small businesses will qualify to have their business rates increase capped at £600 per year, while as part of the ‘support for public houses’ initiative, which is for one year only, around 100 Wirral pubs and similar venues will receive business rate relief of up to £1,000 provided they have an rateable value of less than £100,000. Janette Williamson with Russell Taylor Group boss Peter Russell. 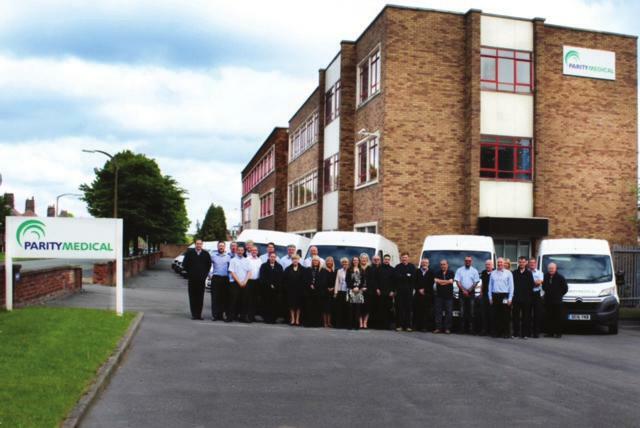 The help has been praised within the local business community. 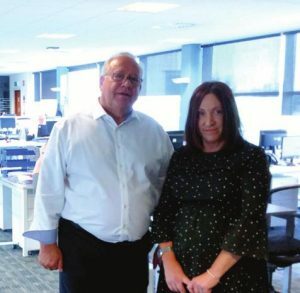 Peter Russell, the Chairman of recruitment firm Russell Taylor Group, which is based in Bromborough, mentors young local entrepreneurs and he said support such as this is a lifeline to fledgling businesses. Cllr Williamson emphasised that rates relief will be particularly beneficial to a sector of the local economy which is going through an especially difficult period.